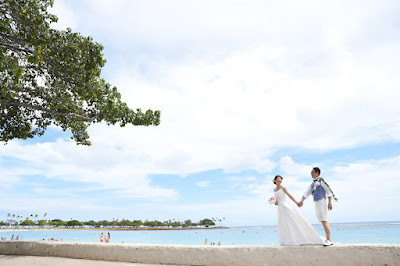 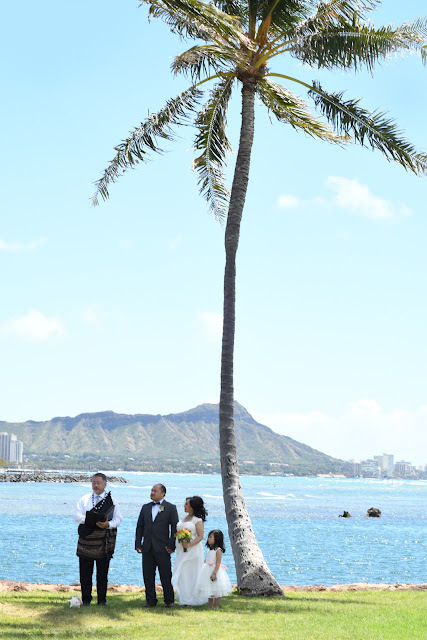 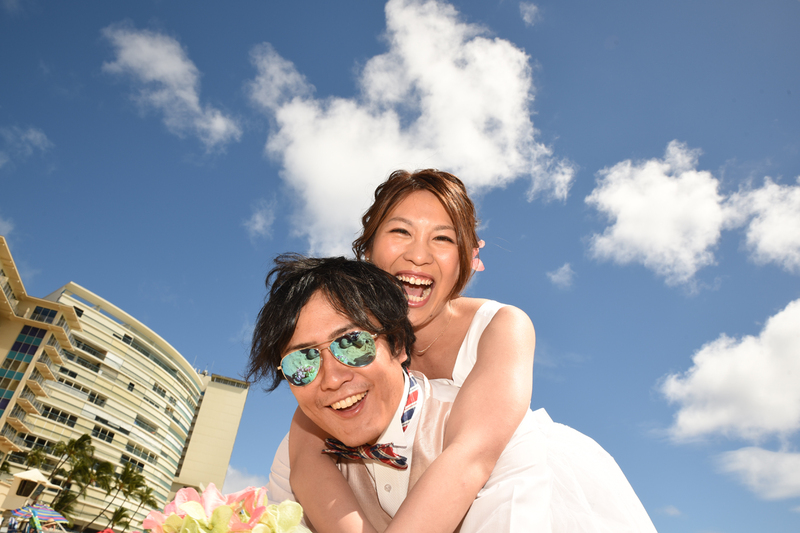 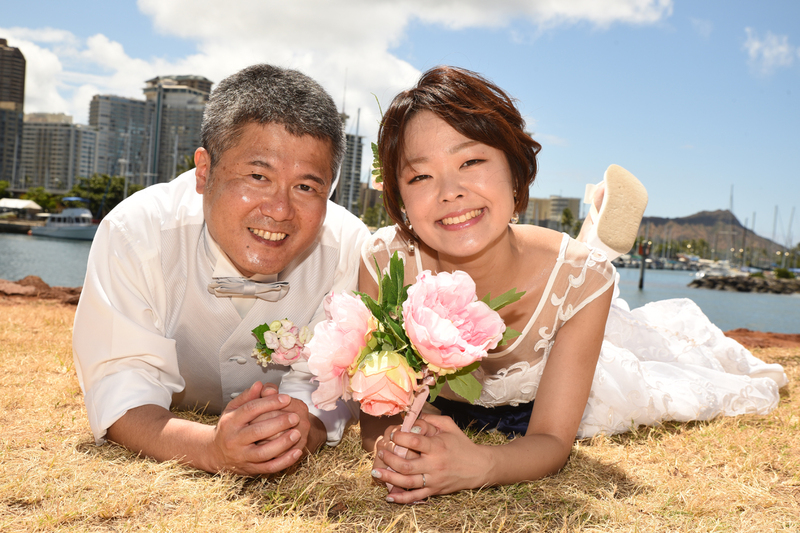 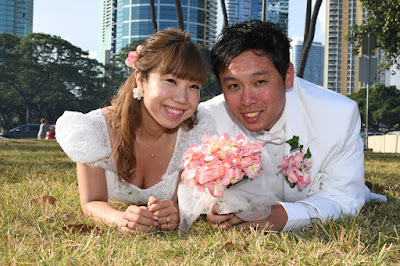 Wataru & Misaki have a good time at Ala Moana Beach Park with Hawaii wedding Photographer Robert Hamilton. 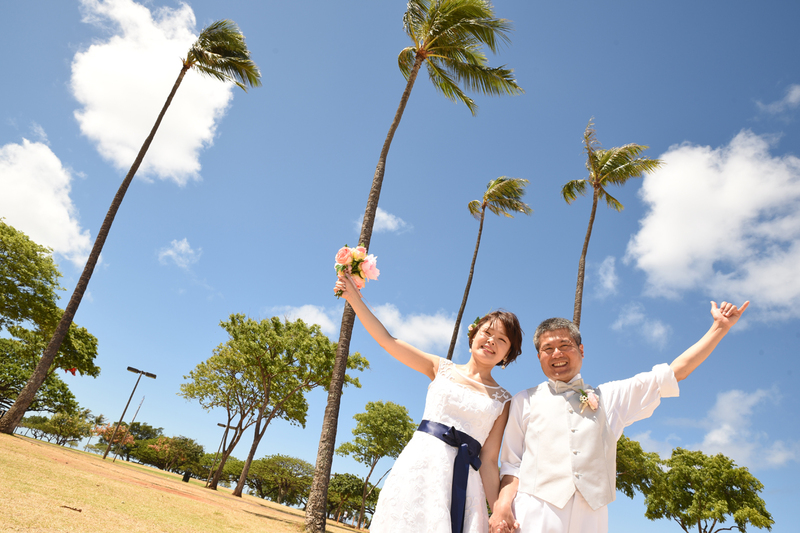 Busy Saturday at Ala Moana Beach Park with Hitoshi and Ayako on vacation from Japan. 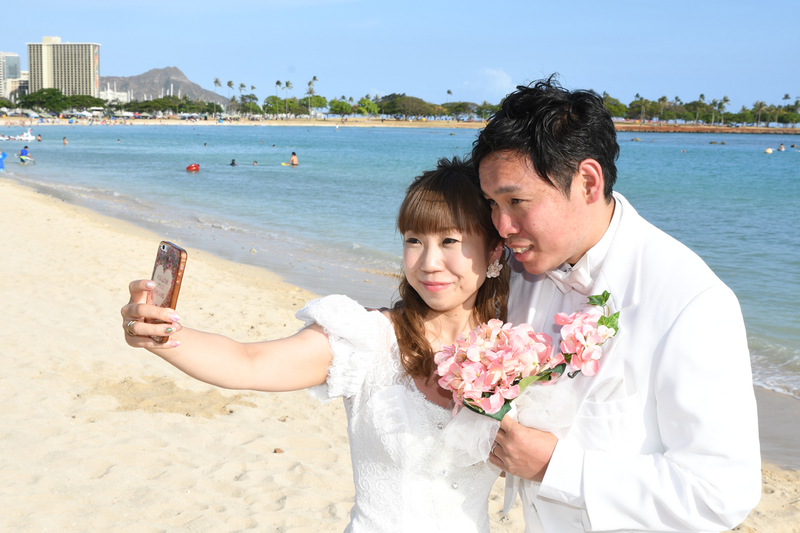 Popular Honolulu location for wedding and honeymoon photos. 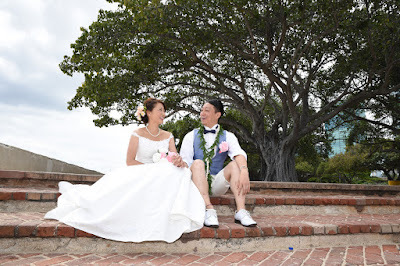 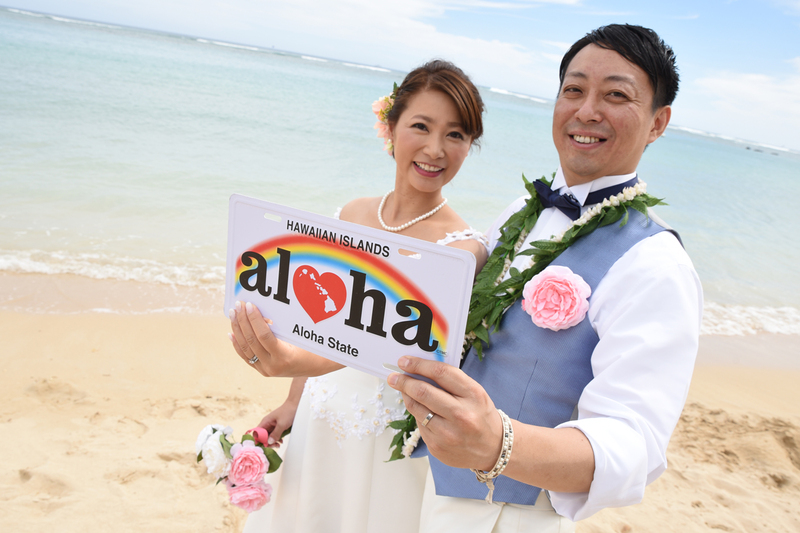 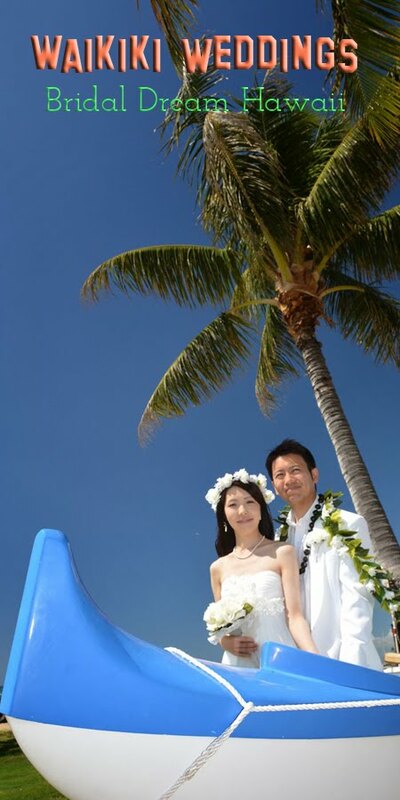 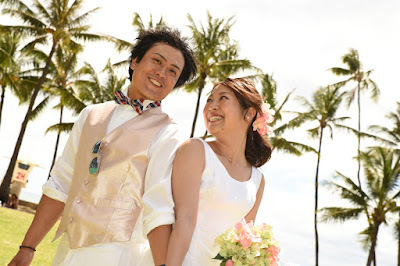 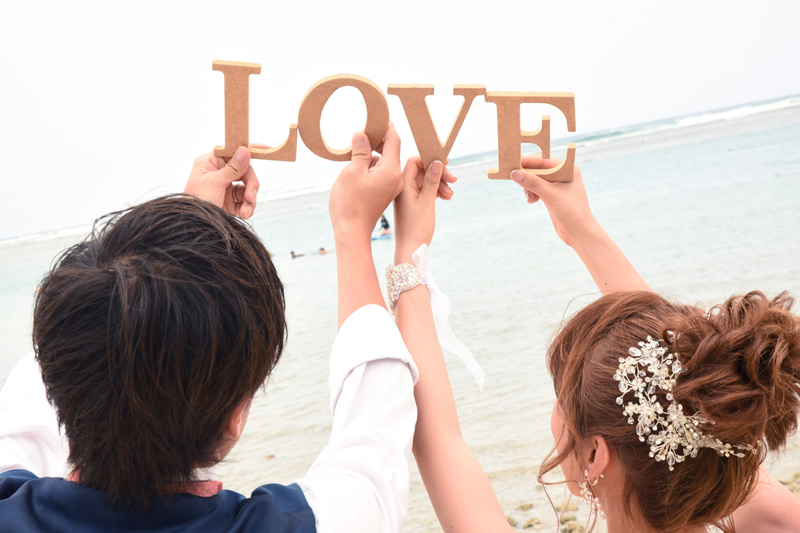 Life is good for honeymoon couple Kenichiro and Megumi vacationing on Oahu from Japan. 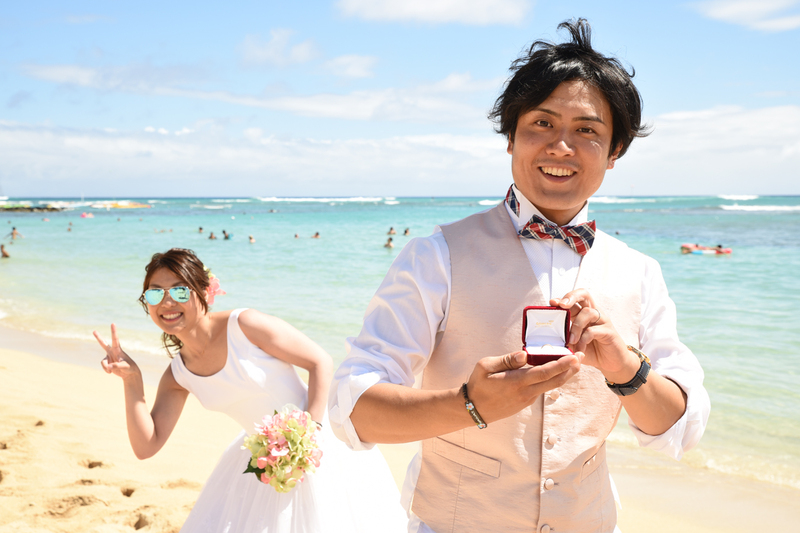 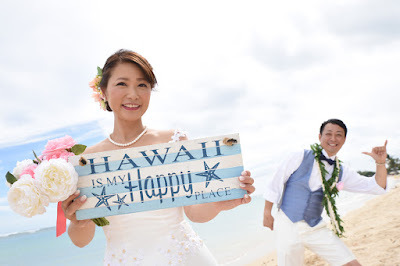 Toru and Kei having fun on their honeymoon at Kaimana Beach with Wedding Photographer Robert Hamilton. 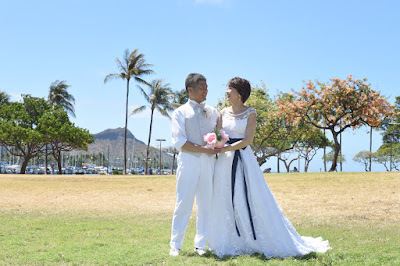 Katsuya and Aika have a fun time shooting honeymoon photos at Ala Moana Beach Park in the heart of Honolulu, just one mile from Waikiki. Nice romantic embrace of his lovely Bride. 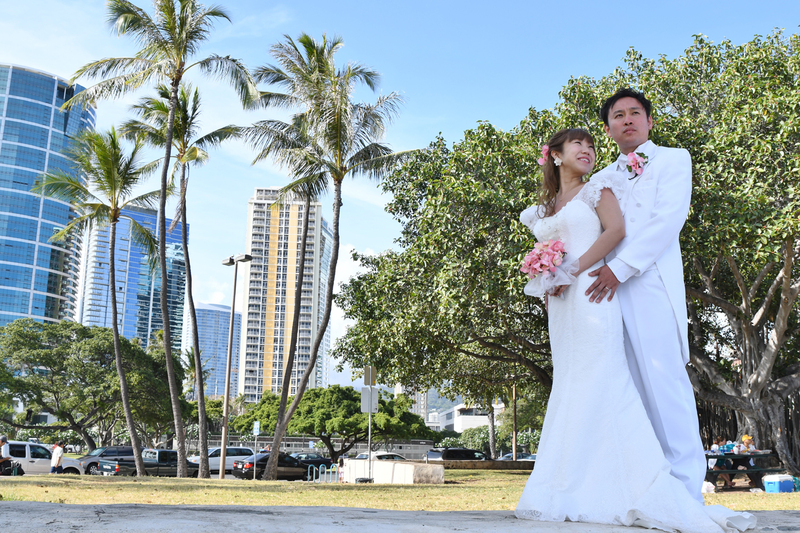 I like this spot at the park with coconut trees and unique Honolulu skyscrapers as a photo backdrop.